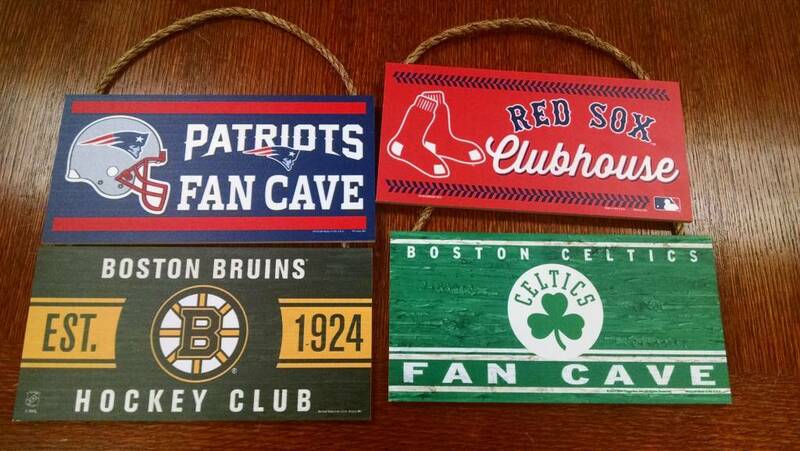 WOOD SIGN W/ROPE 5" X 10" Hardboard wood signs are 1/4" thick with a rope hanger with graphics to give a fantique theme. 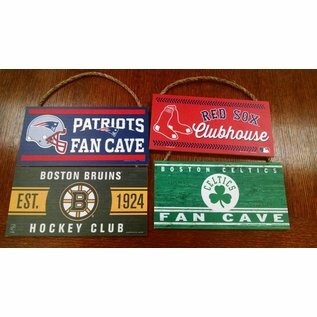 The smooth printed finish added for greater durability and a precision cut smooth edge makes this a great hang everywhere sign. Made in USA.